What should you be focusing on with your online marketing for 2018? In 2018 Digital Marketing is going to be all about interactive marketing and personalization. Use of videos and direct chat options are increasing at a greater rate than any other marketing tool. Creating an interaction with customers and not just the transactions are going to be key. Take the customer on a journey to the sale. Customers want to be emotionally connected to your brand. Email isn’t dead! But, your design and strategy may need an update. When appropriate try using a more personal, conversational tone to draw in your readers. The tone you use can affect how people respond. Give people a reason and way to interact back. 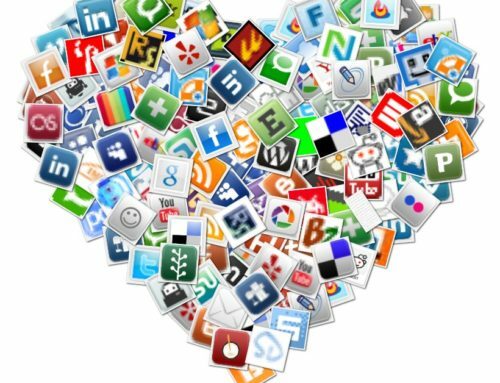 Try including Gifs, Videos or Animations in your social posts and emails to keep people interested. If you are running specials or having a sale add a countdown clock to give customers a sense of urgency. Be aware that some email clients like Outlook haven’t caught up to supporting these interactive features and larger files can create slow downloads in an email. Choose carefully and always test across multiple platforms and devices. Introducing them slowly can help you get into the habit of using these new visuals. 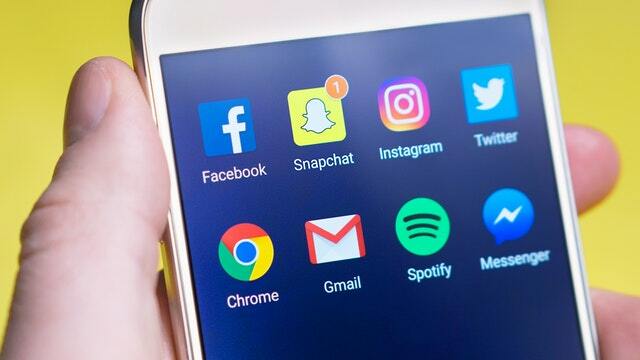 Hidden Social would be platforms like Facebook Messenger, Snapchat, and Secure Browsing, they are all trackable means of reaching customers and being used more and more. You can now use Facebook ads to target people in their messenger app. 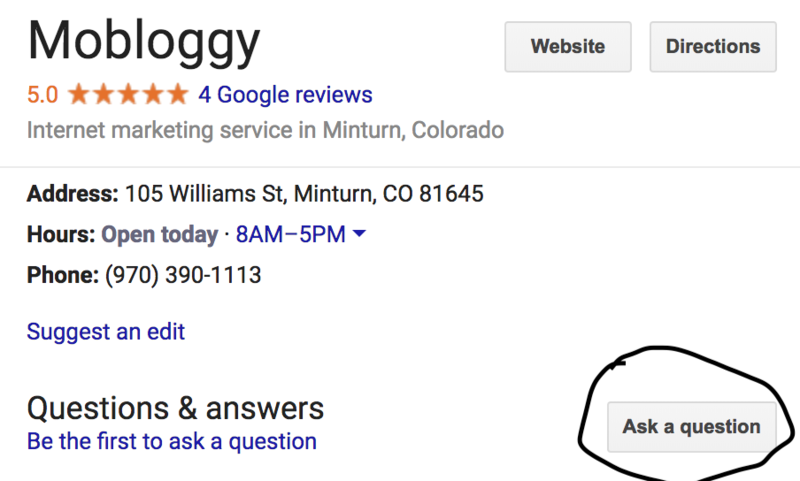 Google My Business has added an option on listings in a search for customers to ask questions that are sent directly to a cell phone number you choose. 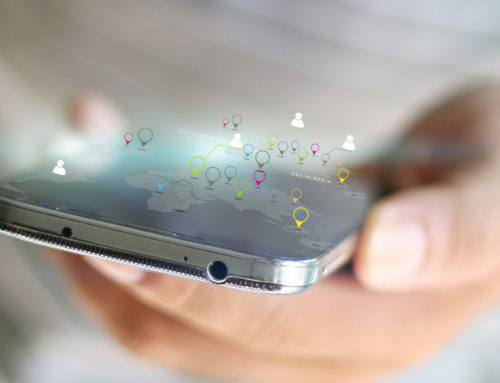 Personalizing the customer experience also known as Micro-Moments. Filter out the noise for them and it will help to keep their attention. Target your customers based on past purchases and/or search history. This does mean digging more into the behind the scenes activity of your website like using tracking cookies or through Marketing Automation software. But, you can find out what pages or products specific customers visit and tailor your marketing to similar products. 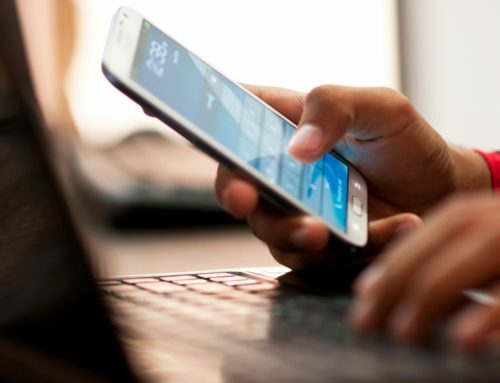 Similarly, 96% of users use their cellphones to research a product on the spot. Anticipating these impulsive micro-moments, by providing the right information at the right time will convert to more purchases. Dark Social is harder to track and makes up almost 80% of the Direct Traffic to a website that shows up in Google Analytics with “no referrer”. This is when a user copies a link from a website and shares privately either in a personal email or text by pasting and sending. The recipient then clicks on the link taking them to the page. To search engines it looks like direct traffic but doesn’t have any tracking tags connected for them to know where it came from. This is an important metric that is being underutilized by marketers and can dramatically change your web analytics. 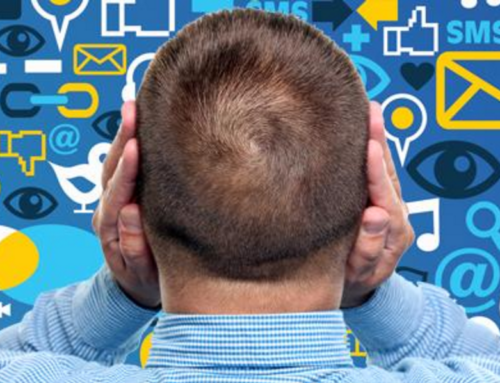 Protecting the data and personal information of your customers is more important than ever. Most of our marketing, especially targeted marketing, requires some sort of data collection be it an email address or a phone number and should be protected by us at all costs. We should be treating this information as we would a credit card number. The customer gave it us for our use and it’s not ours to give out, purposefully or through an avoidable hack. Businesses can do this with simple steps such as purchasing an SSL Certificate for their website, to using a dedicated server and encrypting data. What you do will depend on the type of data you collect but you should be doing something! Most importantly have a plan if there is a breach. The takeaway, be proactive, not reactive with your digital marketing and brand presence in 2018. Consumers are watching. We are here to help. Contact us if you would like more information on Marketing Automation, Email Solutions, and Social Media Management. We do it all!